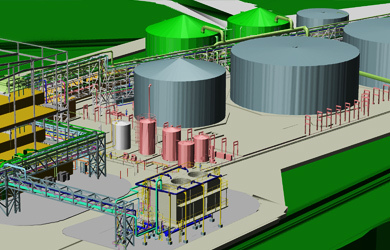 Cambridge, UK and Pittsford, NY – 24 September 2014: From 8 -9 October 2014, engineering solutions provider CAD Schroer will be demonstrating P&ID, piping and 3D plant design software at the Nextgen 2014 exhibition and conference at Stoneleigh Park, UK, stand D50. Nextgen 2014, which incorporates EBEC, the European Bioenergy Expo and Conference, is the premier renewable energy generation event for both urban and rural communities. Alongside the extensive exhibition, the accredited free conference programme, delivered by industry experts, will address the opportunities and challenges around financing, designing, installing and maintaining renewable energy systems. 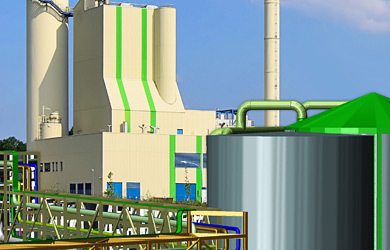 CAD Schroer currently offers a 70% software discount on MPDS4 Plant Design for companies using the system on renewable energy projects. 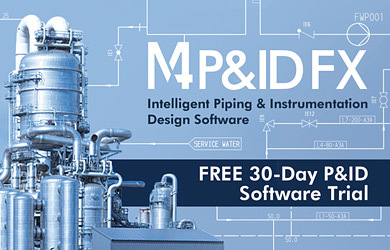 Those working on smaller projects who need an intelligent schematics package for creating standard-compliant P&IDs will receive free software support and maintenance for one whole year for every M4 P&ID FX license purchased.